I help families stay together by making simple yet powerful changes. I also work with parents who have kids they don't know what to do with. 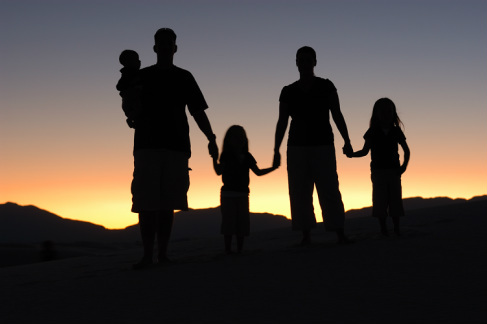 Family dynamics guide our lives starting before birth. I help people connect the dots to make sense out of who they are based on what has come before and how they want to continue growing. If you've tried therapy before, or have always wondered about it, I have some very easy and even fun ways to connect the dots.